Florida native Christina Leavenworth has landed back in her home state after a stint at WWL-TV in New Orleans. Leavenworth was the morning traffic reporter there. 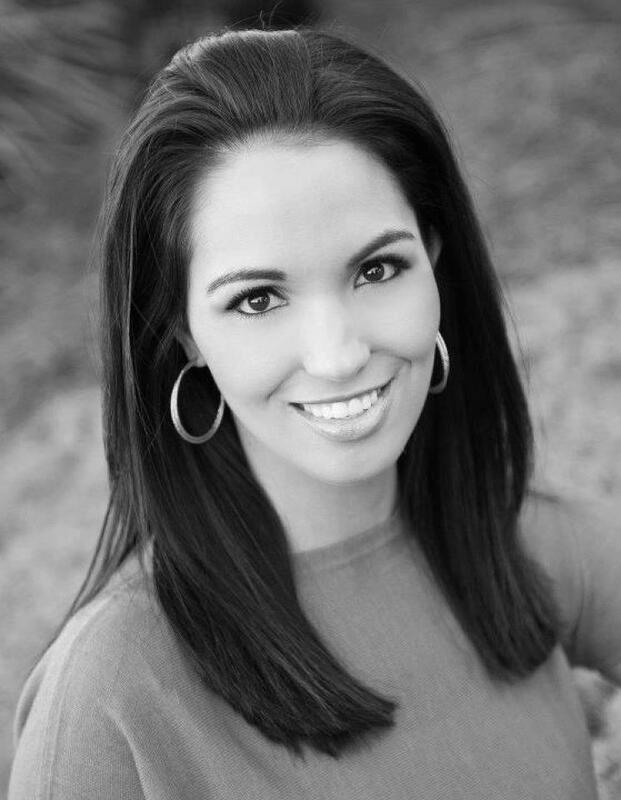 WEAR-TV–the ABC affiliate for the Mobile, Ala.,-Pensacola, Fla., market–has given her a weekend anchor and reporter position, hiring the Niceville native last week. 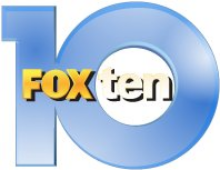 Although Mobile-Pensacola FOX affiliate WALA-TV has been enjoying its new HD transition and set design since April 21, competitor WPMI has become the last station in this market to make the switch as well, debuting its high-definition newscasts and sparkling set over the weekend. 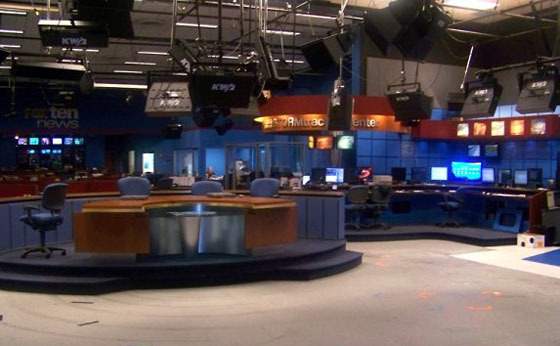 Both WALA and NBC affiliate WPMI got complete set makeovers as well, with new graphics packages and control rooms to boot. Mobile-Pensacola FOX affiliate, WALA will soon celebrate two new changes to its newscast operations: a new studio and local newscasts in high definition. Though initially mentioned on the station’s Facebook page earlier this month, NewscastStudio had a posted photo of what viewers can expect. 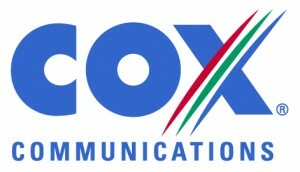 Mere hours before stations in five states, including Alabama, were slated to disappear from cable provider Cox Communications, a deal was reached to continue programming under a new retransmission agreement. As we reported last month, the removal of those stations threatened two stations within the South TV News area, Mobile, Ala.-Pensacola, Fla., FOX affiliate WALA-TV and CW affiliate WFNA-TV. 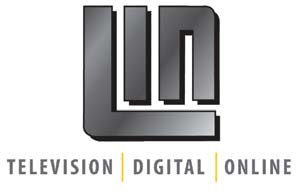 LIN Television Corporation will pull four stations from cable provider Cox Communications unless the two can negotiate a new retransmission agreement by March 1. FierceCable reports the cable company will lose Mobile, Ala.-Pensacola, Fla., FOX affiliate WALA-TV and CW affiliate WFNA-TV, according to statements already posted to the stations’ websites. 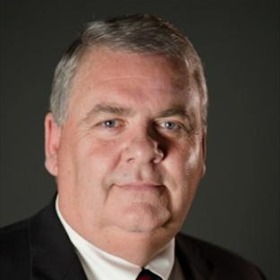 Vice president and general manager Bob Dunn, who began working for the Mobile, Ala., NBC affiliate WPMI-TV less than a year ago, died suddenly Tuesday afternoon. TVNewser reports the cause of death has not yet been released. Mark Bunting, WKRG’s director of revenue, has been named vice president and general manager of the Mobile, Ala., CBS affiliate. Local television news blog TVSpy reports the station’s parent company, Media General, announced the position change today. LIN Media, with stations in six states across the eastern U.S., has announced to viewers of its stations that a potential blackout could come this week unless their parent company reaches a new retransmission agreement with COX Communications. TVSpy reports this week that nine stations are at risk, including two in the southeast: FOX affiliate WALA and CW affiliate WFNA. These two stations are in the Mobile, Ala.-Pensacola, Fla., market.